In Santa Barbara County, not every pest you find is big, smelly and ready to bite or spray. Some come in much smaller shapes and sizes. 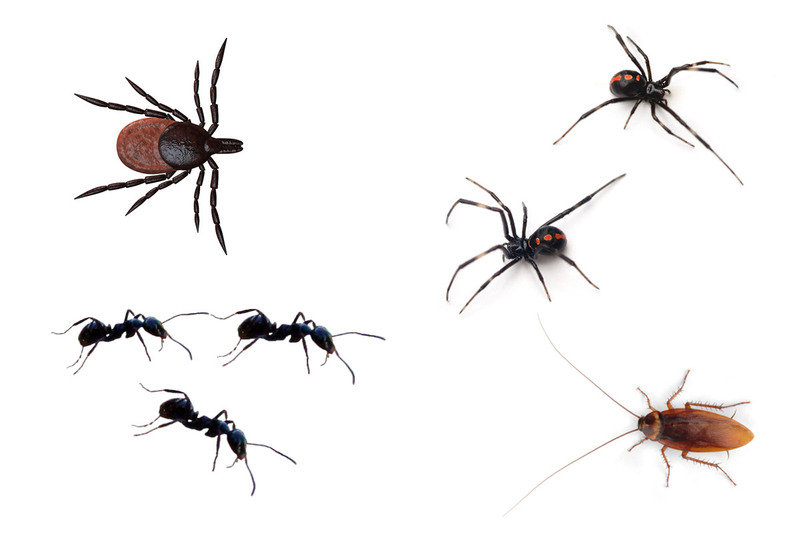 Here at So-Cal Pest Control, we’re ready to help you tackle any insect infestation you may be struggling with and that includes but is not limited to ants, spiders, bees, wasps, and other creepy crawlies. 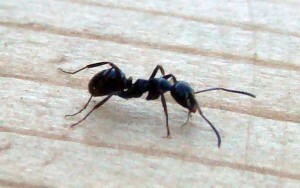 The So-Cal Pest Control team are trained experts in the demolition of ant colonies and their population. Their specialized techniques stop ants in their tracks and prevents more from coming back. 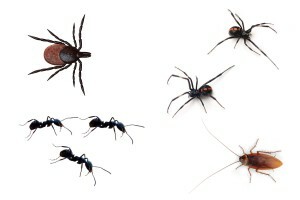 Call So-Cal Pest Control today to get rid of your insect or ant infestation fast!